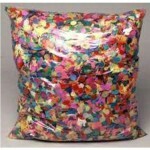 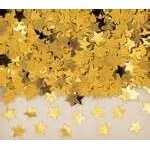 Bulk Pack - 1kg ..
METALLIC GOLD AND SILVER CONFETTI 60GM BAG ..
Assorted Glitter shapes and colours (scatters) - 5 x 25gm pks ..
Gold - 50gm Premium fine quality small stars also known as scatters, is ideal for all creative collage and craft use for both classroom and home use. 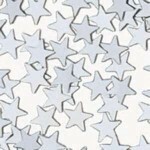 ..
Silver - 50gm Premium fine quality small stars also known as scatters, is ideal for all creative collage and craft use for both classroom and home use. 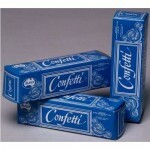 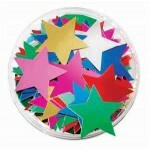 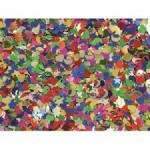 ..
Scatters Stars Assort Colours - 25gm..